Happy Monday to you! If you would like a card drawn for you that symbolizes your week, head over to my Instagram account and I will pull a card for you. 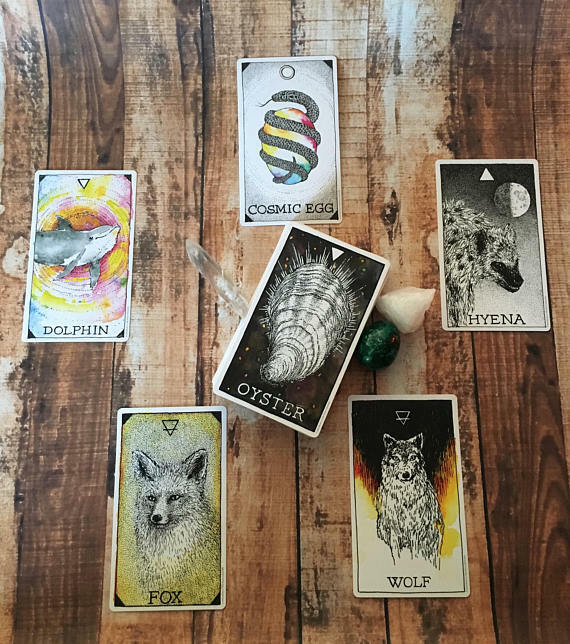 <3 This week's deck is The Wild Unknown's Animal Spirit Deck by Kim Krans. You can also order a full length card reading here.